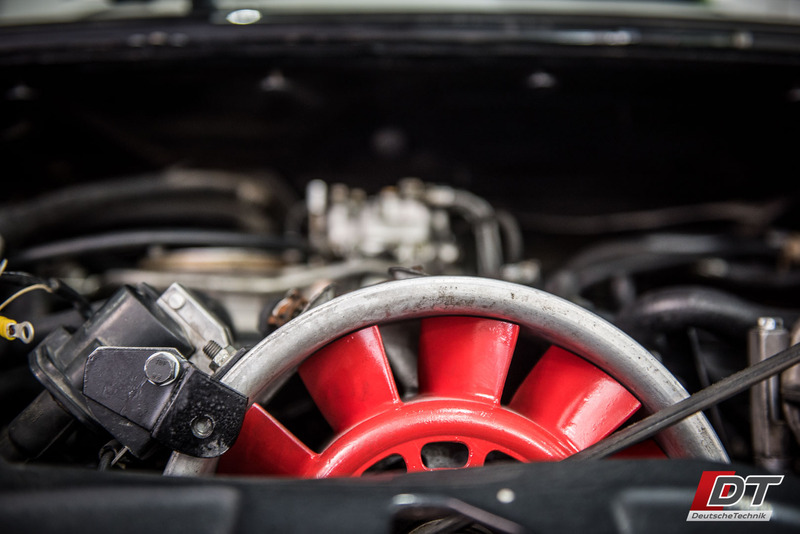 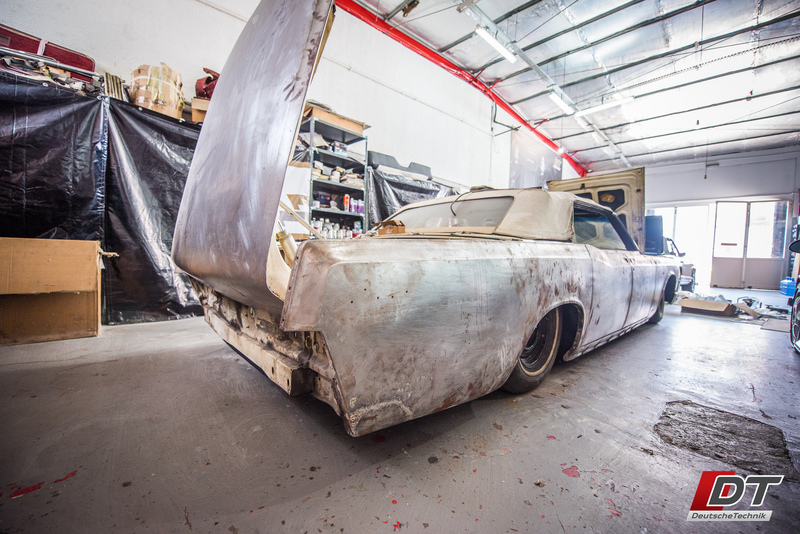 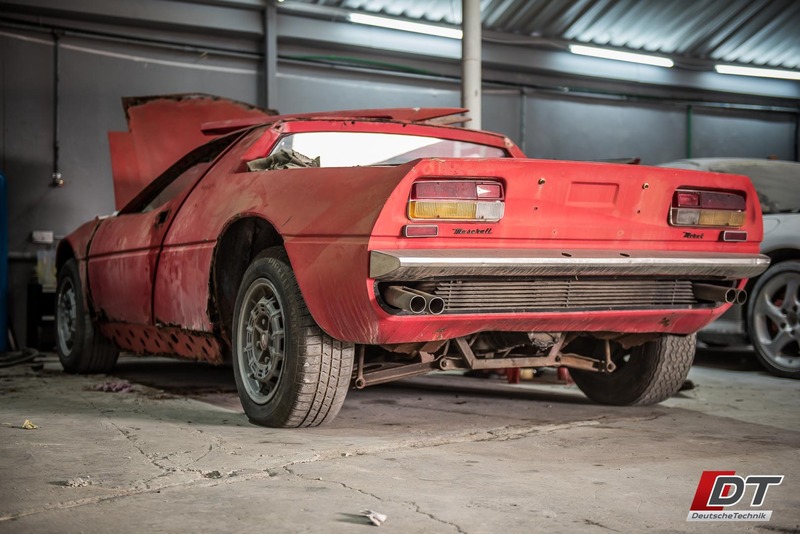 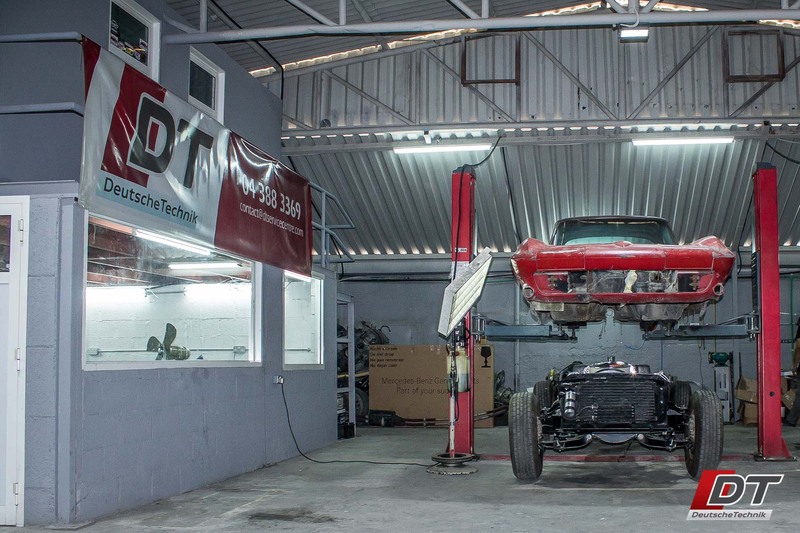 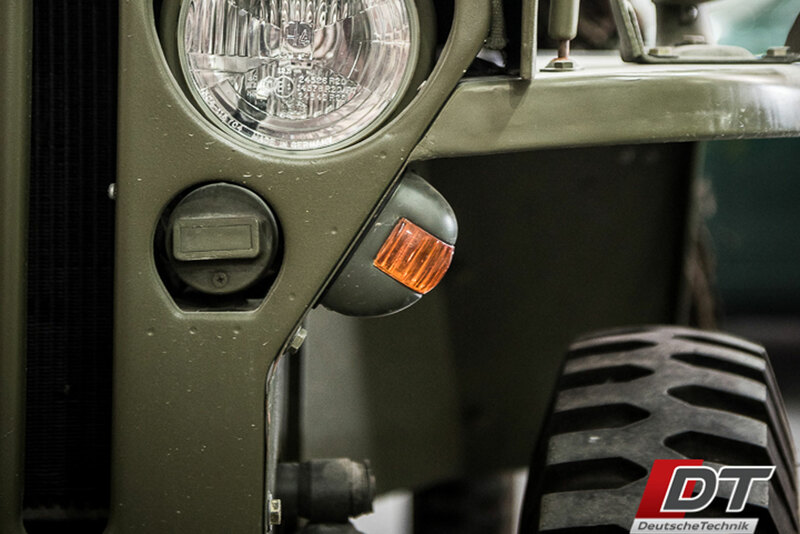 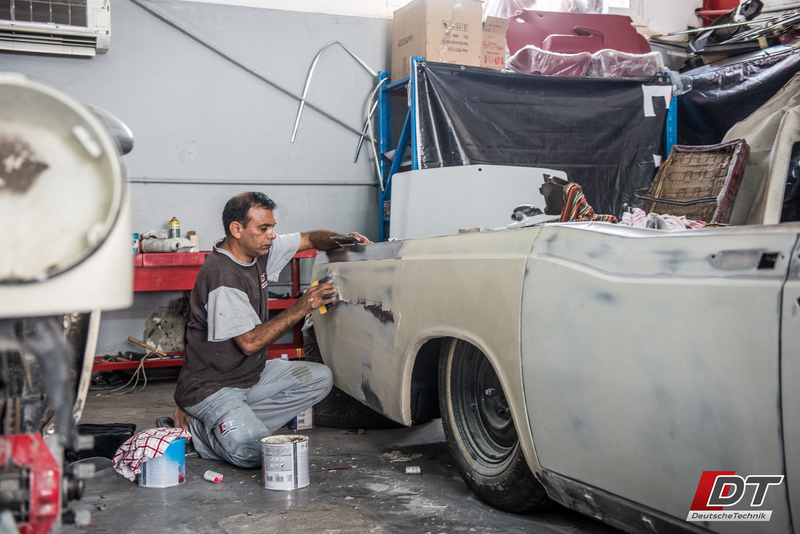 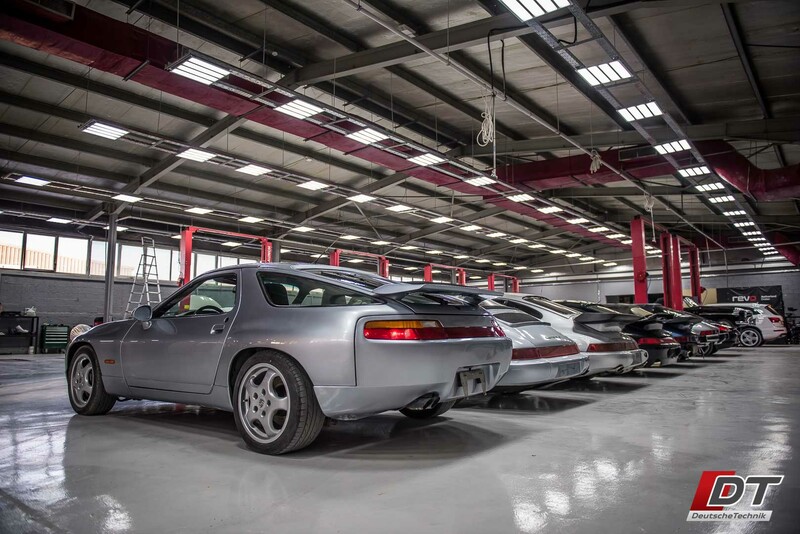 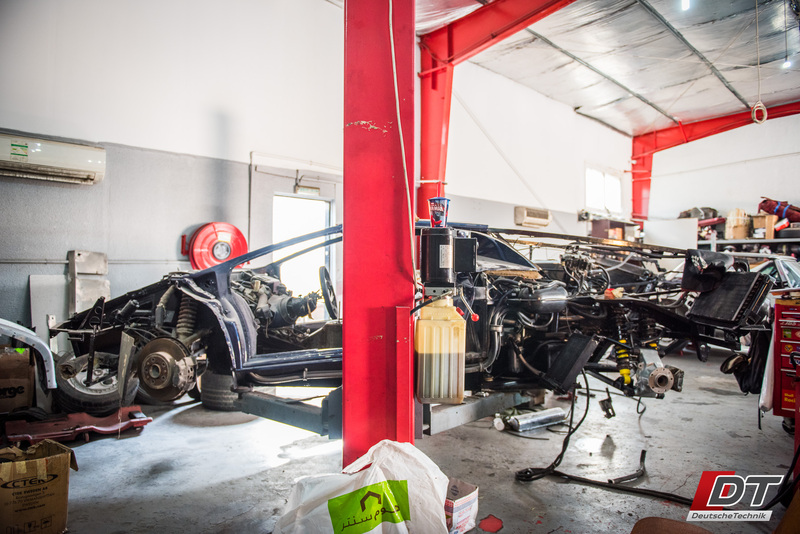 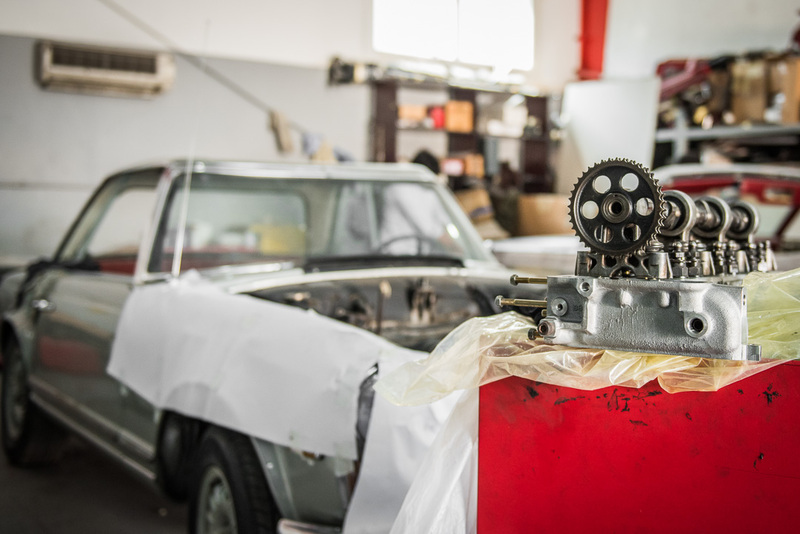 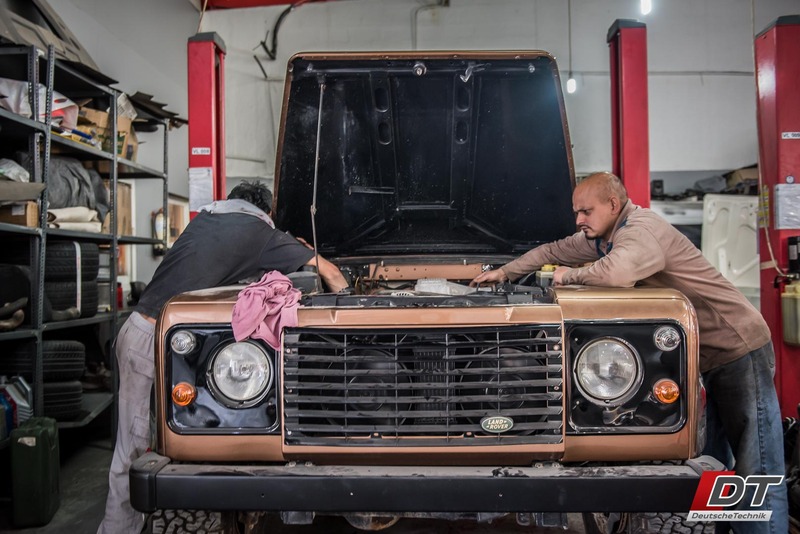 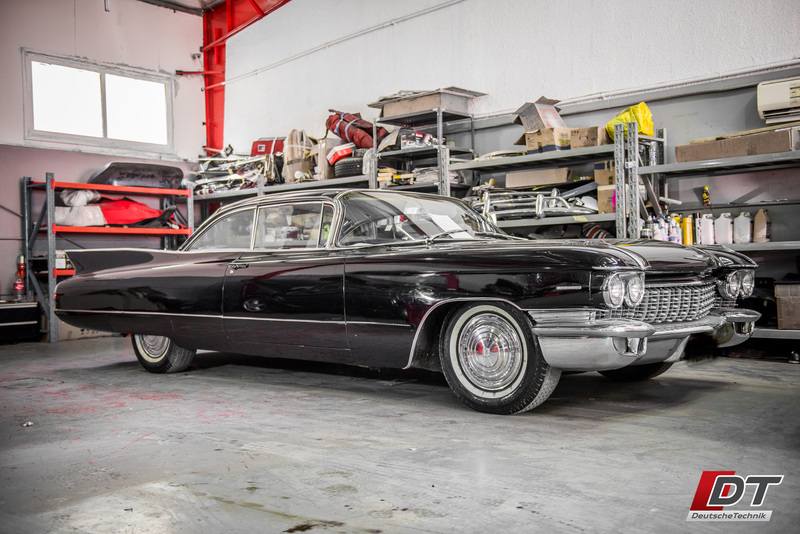 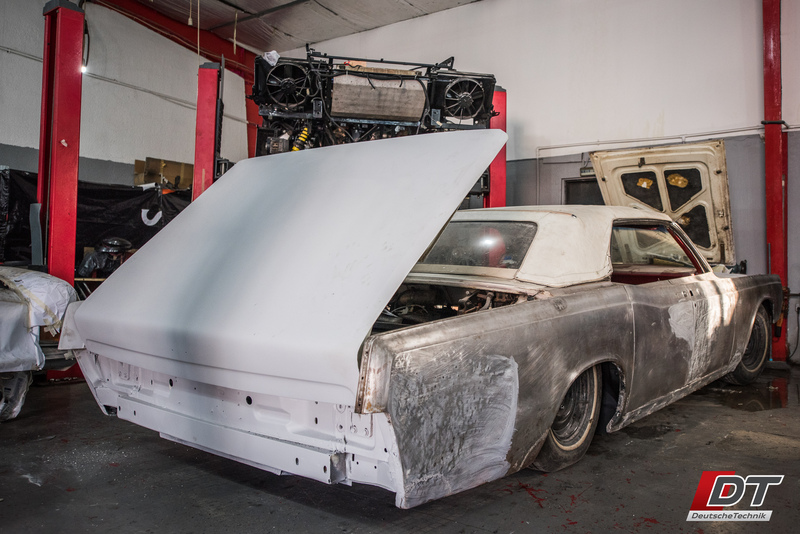 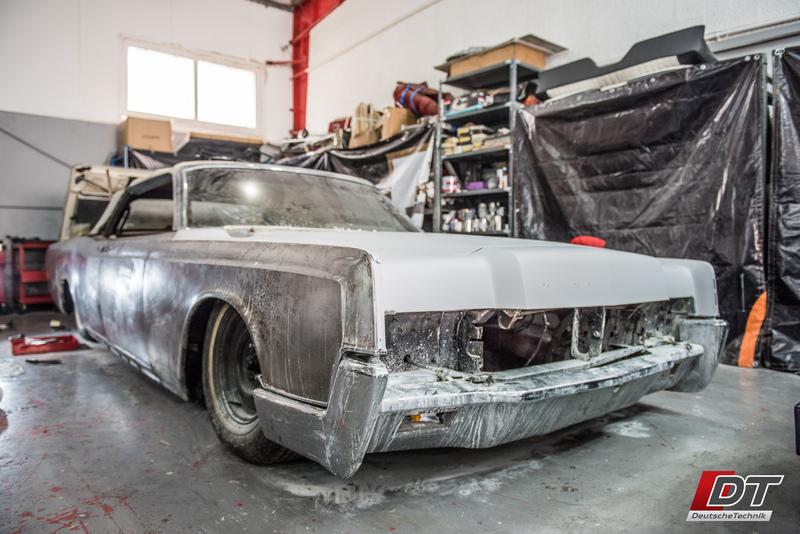 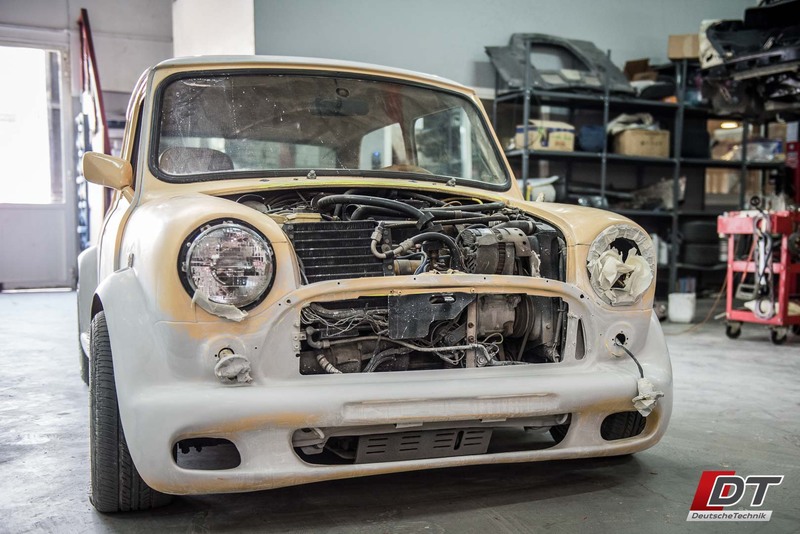 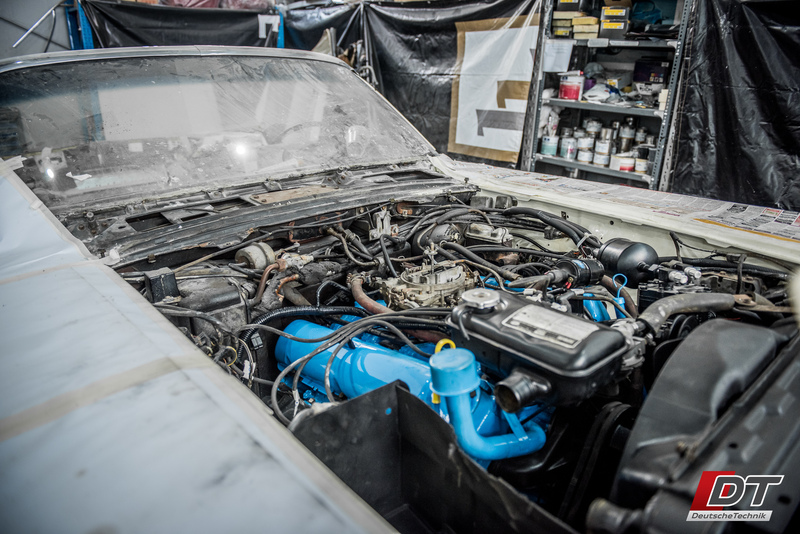 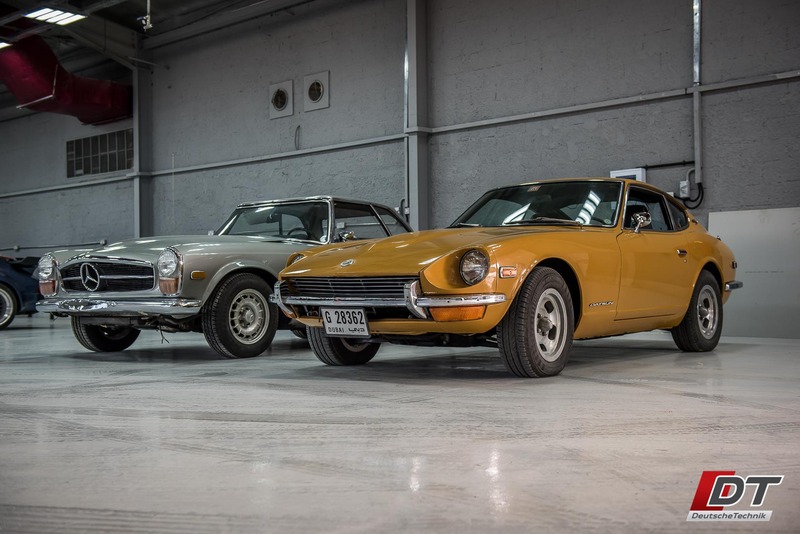 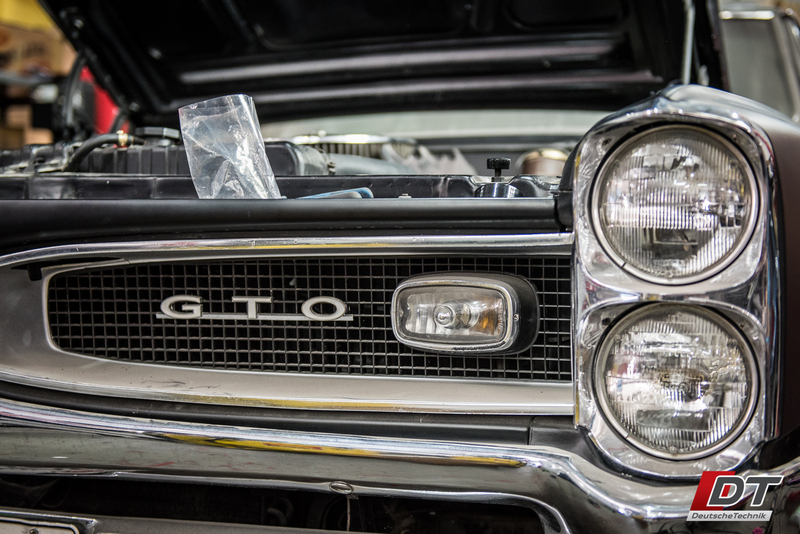 Check out DT Service Centre’s Classic Car Restorations! 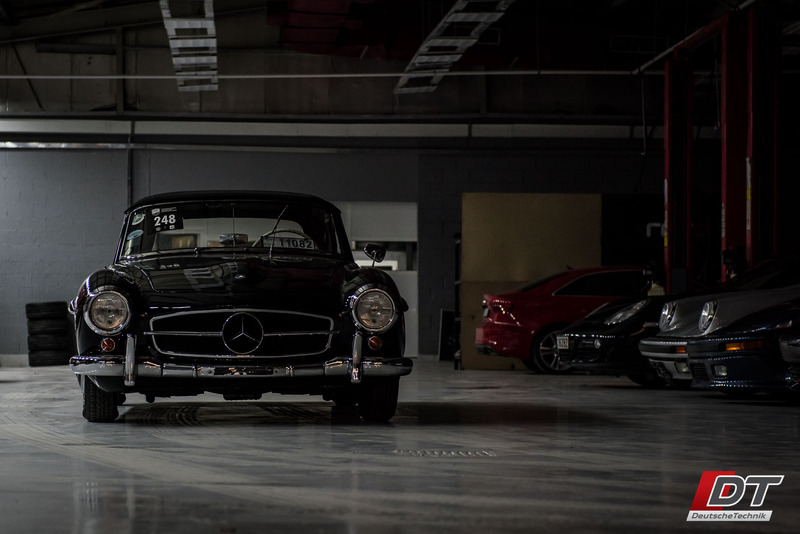 Call us for that Concours d'Elegance restoration. 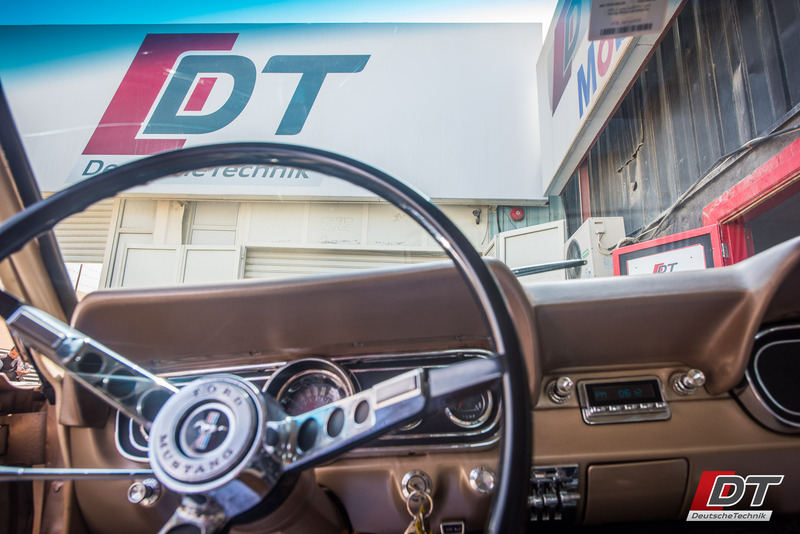 Here at DT we’ve had the pleasure to work numerous classic cars. 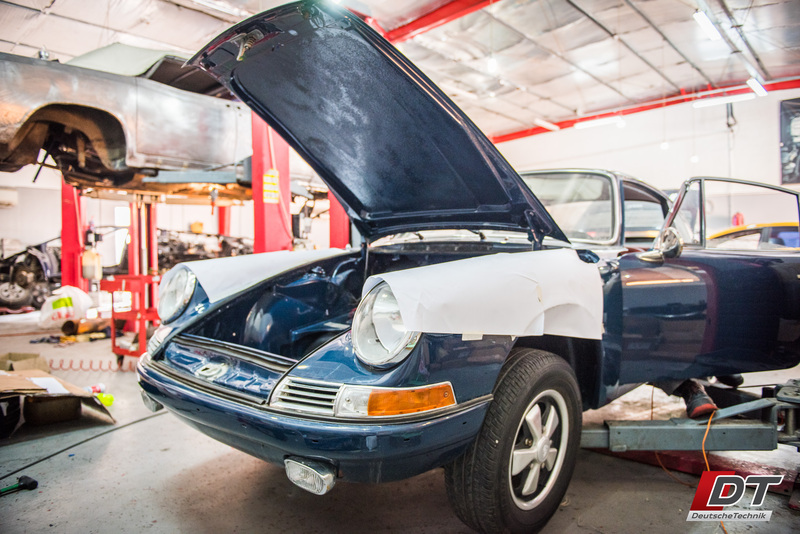 From a simple service to a complete frame off restoration. 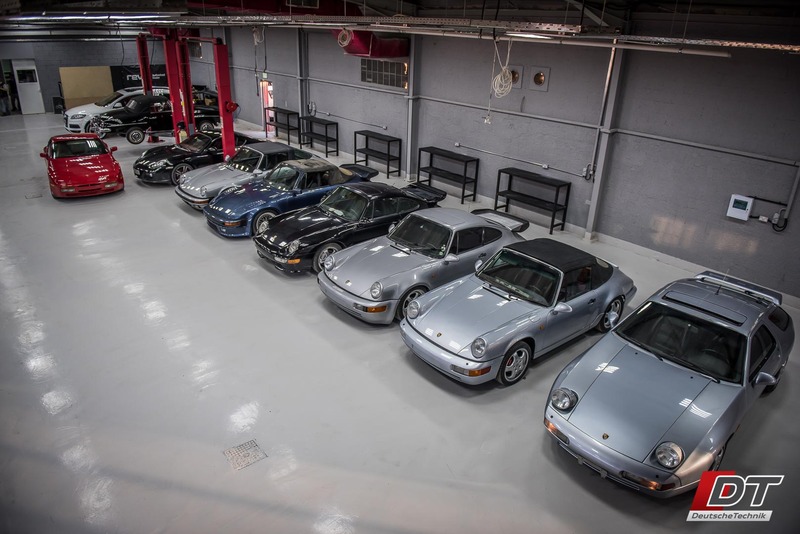 Our team has delivered some astonishing cars to some very fortunate customers. 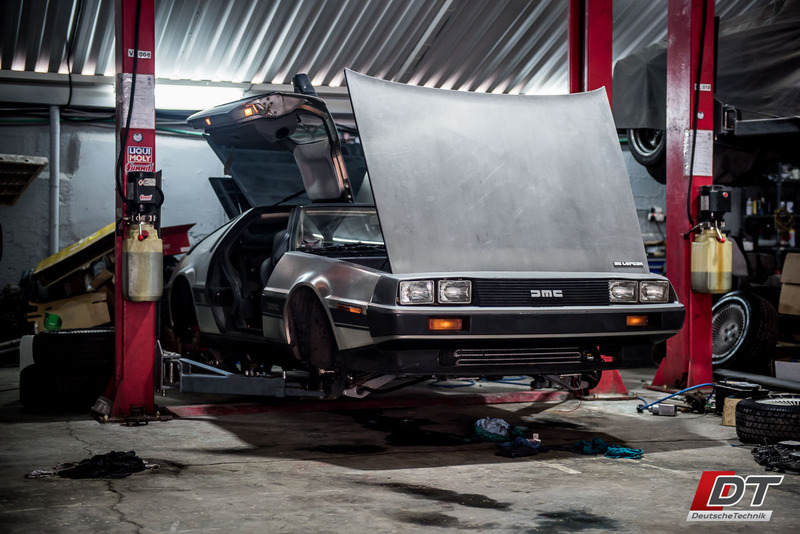 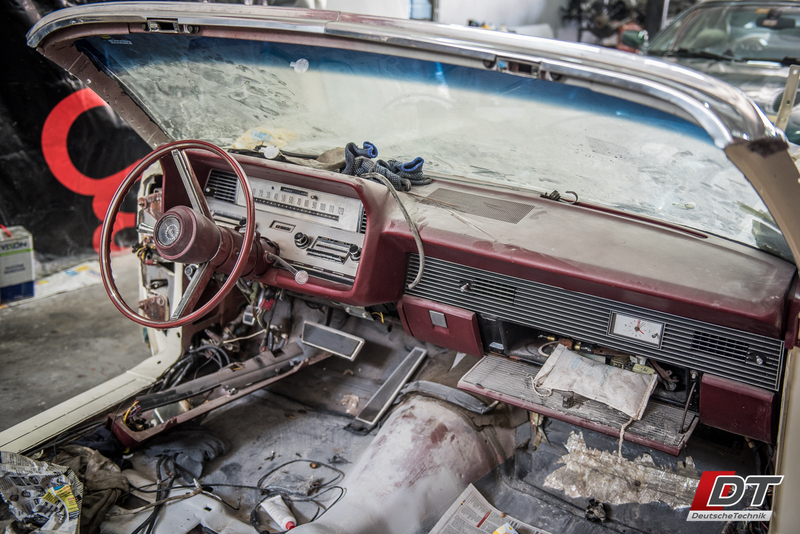 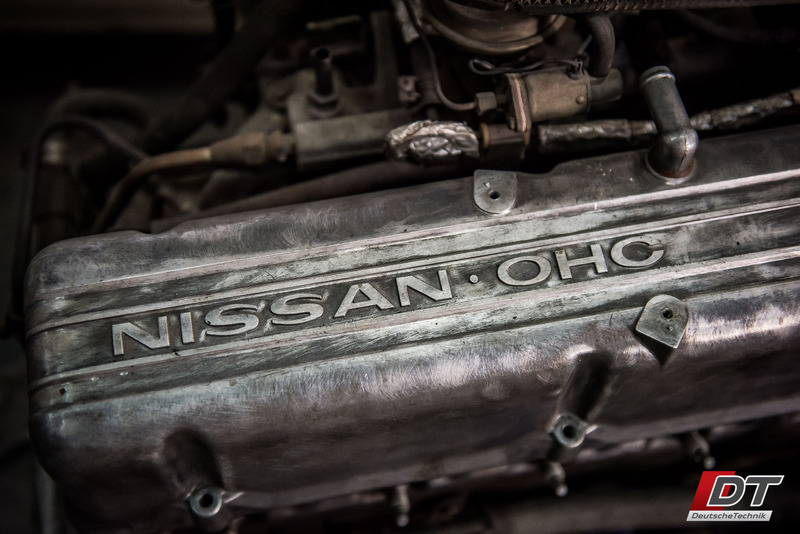 We believe in “do it once, do it right.” Classic cars can be nightmares to work on, but nothing that our technicians can’t handle. 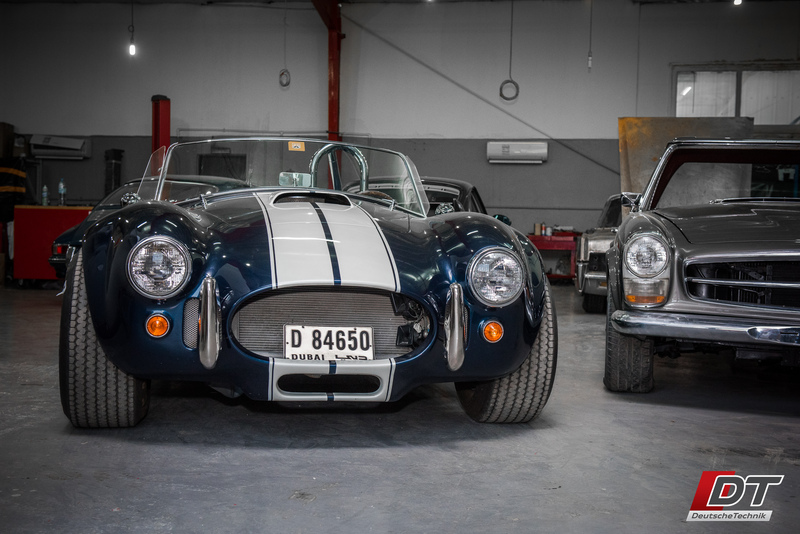 Cars are made to be driven and enjoyed. 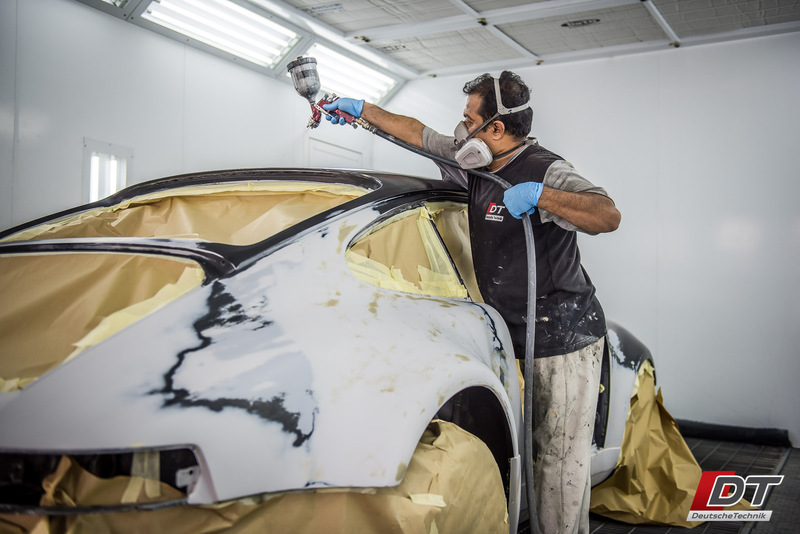 Our work here is to ensure cars bring joy to our customers and not keep them up at night. 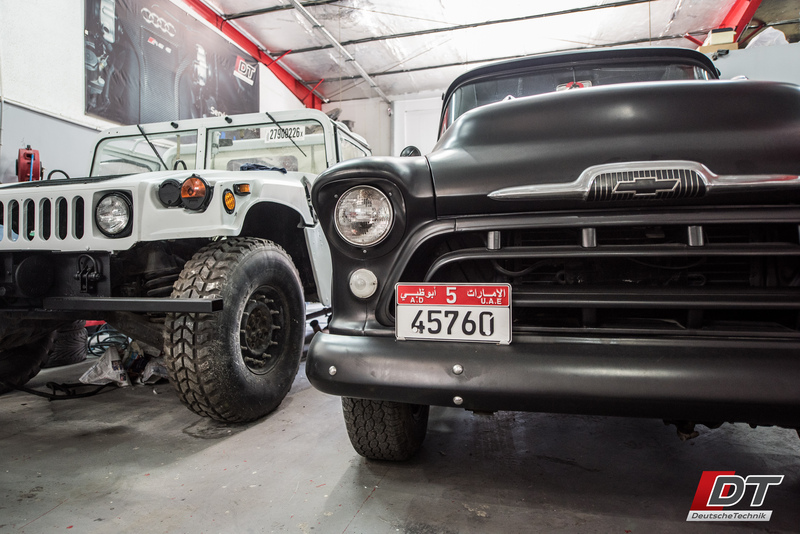 Below is a small sample of the vehicles we had the pleasure to bring it back to their deserved glory.